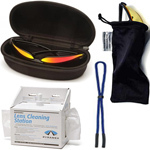 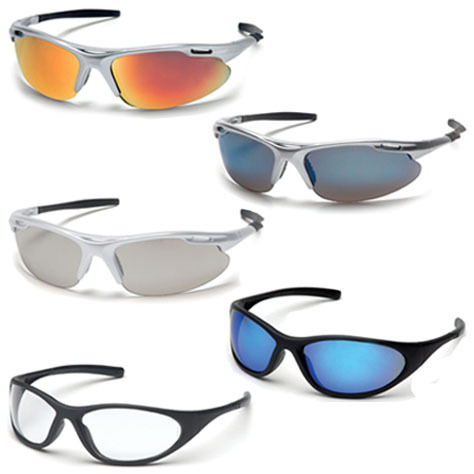 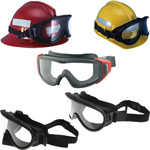 When it comes to protecting your eyes and ears there should be no compromise. 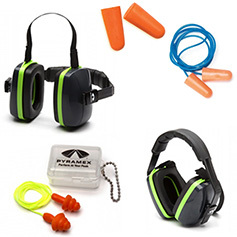 First Out Rescue Equipment carefully selects each piece of eye and hearing protection we sell to insure your safety. 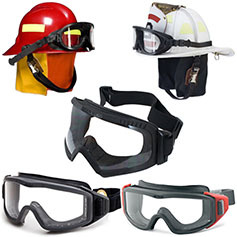 Whether you are looking for safety goggles, safety glasses or ear plugs and earmuffs, First Out Rescue Equipment carries a complete line of eye and hearing protection from ESS, Paulson and Pyramex.